As jewelry experts, we’re all about the sparkle. But the real sparkle lies within; jewelry only enhances what our spirits naturally radiate. So how can you increase your sparkle quotient? Destress. Natural sparkle from the inside happens when we’re feeling relaxed. Stress has the opposite effect; it keeps us locked up and unable to shine from within. When we take time out of every day to manually remove stress from our lives (via meditation, breathing exercises, yoga, etc), our natural state is allowed to naturally move through us and radiate (aka sparkle). Express. Stifled emotions (like stress) can jam us up and keep our sparkle under wraps. Take some time out every day to check in with yourself. How are you feeling? Do you need a good cry or laugh? Maybe you need to talk to a friend or to a “higher power.” Keep your feelings flowing and show them the respect they deserve; don’t try to shove them down. That’s a sparkle killer. Dress to impress. Why not try an outside in approach to increase your sparkle? Wear clothes/make-up/accessories that impress you, not others. When you feel good on the outside, your inner sparkle naturally comes to the surface to match. No, not superficial; dressing well is just a way of matching your exterior with your interior. We all deserve to shine but it does require some personal work and self-care. Let’s regain our naturally big, bright and buoyant spirits. Not Feeling Pretty? Try This! We live in a world that makes us believe in something as impossible as physical perfection. And that’s no surprise. We all know how mass media and other external forces can do a number on our self-esteem, even though we cognitively realize the bar is set unrealistically high. So how do you deal with those times when you’re not feeling pretty and perfectly…imperfect? Do you “fake it til you make it” or do you simply accept that it’s all right to not feel your best? Many advocate the “fake it til you make it” approach. Don’t feel good? Dress up and carry yourself with confidence and authority anyway. It will eventually and magically seep into your psyche and you’ll feel better about yourself. And while that sounds good on paper, its not always the easiest thing to do. Why? Because “faking it” requires effort and when you’re not feeling so good about yourself, its hard to muster that extra oomph that forced confidence would require. How about a gentler approach? If you’re not feeling good about your physical appearance, what would you wear to comfort yourself? What small beautification ritual can you undertake that lifts your spirits even a little (hint: lipstick or a beloved piece of jewelry)? What ways can you work to accept and nurture your inner feelings instead of having to force a change upon them? When we’re not feeling good about our external appearance, we’re often experiencing internal conflict as well. It might be time to withdraw, nurture and nurse yourself into inner beauty. Acceptance = the most beautiful act we bestow upon ourselves. It just seemed like more New Age overly simplistic self-help advice. 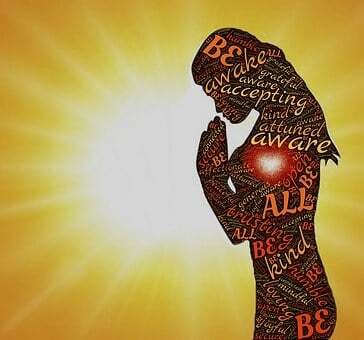 But as a personal experiment, I tried it out for a day, chanting it internally whenever I remembered..and I was really surprised by the results. At first, I noticed how I was walking. Shoulders slumped and head hanging a little low, I reminded myself that if I was wearing a crown, it would have fallen off my head by now! So I gently straightened myself up and walked with more boldness and grace. So this seemingly silly bit of advice had a pleasant ripple effect. The great part? It can be used in a wide range of situations and spoken internally just about any time. Because every moment, we deserve to feel that we matter, that we are someone special and there lies within us a radiant royalty that can’t be occluded by everyday stressors. Before she was Coco, Gabrielle Chanel sold wide-brimmed hats, fisherman’s sweaters, and striped beach pajamas on the seaside promenades of Deauville, France? Outwardly, that might not seem like the chicest job in town but one can be sure: Ms. Chanel brought her own signature style to it. Undoubtedly, even then, detail and quality mattered to her, as much then as it did later in her storied career. Your style, your “chic” quotient, can be part of whatever you do for a living. Whether you’re a bartender, a traffic cop or a grade school teacher, your style can been imprinted in the way you do your work. Let’s face it: many of us are stuck in jobs we don’t like very much. But that doesn’t mean we don’t have opportunities to showcase who we are stylistically or professionally. Undoubtedly, Ms. Chanel brought her best game to the table, regardless of the stature of her position. She took her job seriously and saw it as an opportunity to grow and expand artistically and creatively. How can you highlight the best of yourself at your job, even if its not perfect? What lessons can you learn? What ways can you enhance your burgeoning and evolving self? Sure, sometimes it takes some searching. But you’ll soon find, like Ms. Chanel, a job is just another chance to become your best self possible. 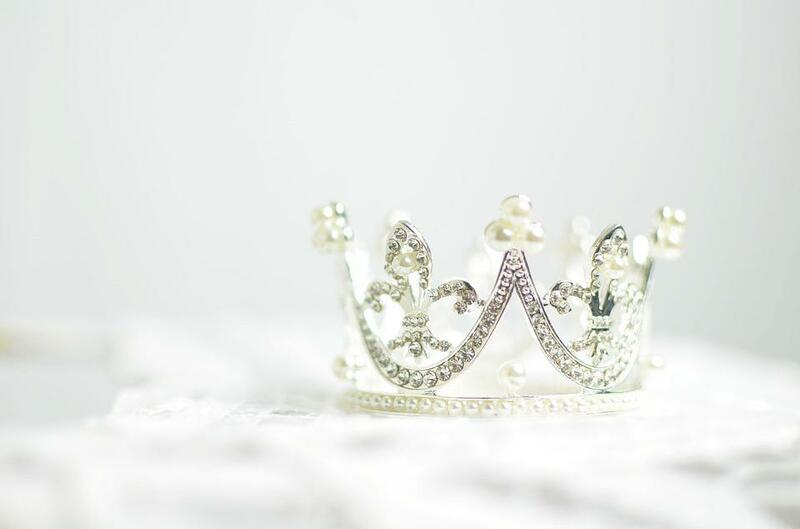 While we know jewelry can play a pivotal role in making you feel and look amazing, we all quietly understand the bigger message: real beauty is an inside-job. So what can you do to increase your self-confidence organically? What messaging can you improve inside your mind and soul that naturally makes you feel more attractive? One of the simple methods is improving your visualization skills. Visualizing simply means you imagine (in the most detailed manner possible) the way you want to appear to the world The theory behind it is that those internal “films” trickle out into our real lives so that imagined self becomes reality. So go ahead, visualize your most beautiful self. What you’ll find soon enough when you practice this exercise: the physical stuff quickly falls by the wayside. Sure, you might imagine yourself in the most expensive designer clothes and custom design jewelry. But eventually, as you visualize more deeply, you’ll start to experience the feeling of beauty. No surprise, right? Beauty essentially radiates from inside. And it is a feeling. So take a few moments to relax and go inside yourself. Imagine the most beautiful self possible. Get past the externals and dig into the feeling of beauty. And guess what? This new world beauty doesn’t cost any money! Life is one big unfurling process. No one is ever quite sure what’s up around the bend. Amidst it all, we’re supposed to be learn to love ourselves (as well as others) and actualize our potential to its fullest extent–that’s a pretty serious to-do list for one lifetime! So what do you do if you’re not “there” yet when it comes to self-confidence and self-pride? What if you’re in the process of learning to like yourself but still can’t help but notice that extra weight you put on over the winter or those damn gray hairs popping up all over your head? Do you ignore those negative voices? As many of you already know, that’s generally not super successful. Why not trying diverting that energy instead? So stop trying to silence those annoying, chiding internal voices. Instead, explore the idea of nourishing your soul and keeping engaged in a fuller manner so those voices simply don’t matter as much. Look, you can’t force self-esteem where it doesn’t exist. So why not simply move forward and get things done anyway? Instead of buying another skin product for that “imperfect” skin, go for a walk instead. Or call your friend. Or bake a healthy dish. Shift the focus onto something real and actionable. Think of those internal self-doubting voices as annoying neighbors. You could rail against them all of the time or you could simply recognize that you’re neighbors kinda stink but you’re too busy to care! What is a diamond in the rough…and are you one? Undoubtedly you’ve heard the expression “a diamond in the rough” but do you know what it truly means? 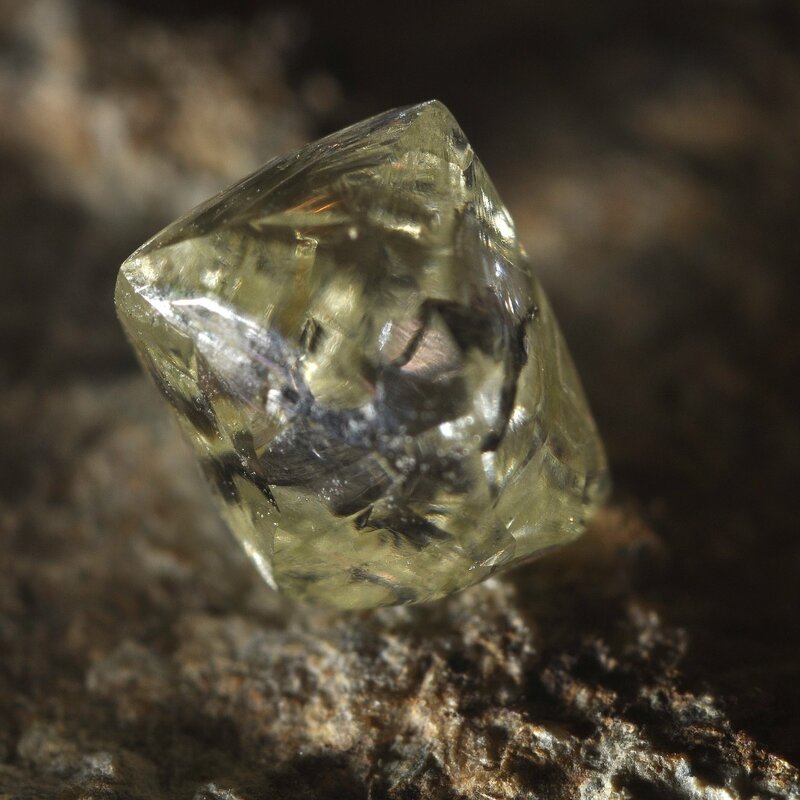 From a gemological standpoint, a diamond found in nature isn’t particular dazzling. As a matter of fact, it looks like an opaque rock more or less. But after a cutting and polishing process, it becomes something extraordinary. How does it apply to we humanoids? Well, just like diamonds, someone might appear quite ordinary at first glance. Nothing quite stands out about them. But either over time or with closer examination, something more powerful and beautiful arises. How are you a diamond in the rough? What qualities of yours remain hidden to the world? Conversely, do you often overlook the hidden qualities of others, not seeing their beauty and power because of preconceived ideas and limited views? Today, remember that we’re all diamonds the rough to some extent. Dare to shine in spite of personal limitations and insecurities…and dare to see the beauty in others as well! Some of us embrace the process of taking a selfie. We like to be front and center. We believe in the maxim: if you got it, flaunt it. Others of us aren’t so…face forward. It feels awkward when we take a selfie and we tend to dislike the end results, deleting more than posting. But luckily it doesn’t take much to take the pressure off…and this is where bling (literally) enters the picture. A pair of bold earrings or a statement necklace is often enough to feel like you’re sharing a selfie with an attractive friend, one who loves enhancing your beauty as much as showcasing theirs. Nothing that big and bold to wear? Simply don your favorite pendant necklace. You’ll be surprised how much it enhances an image. 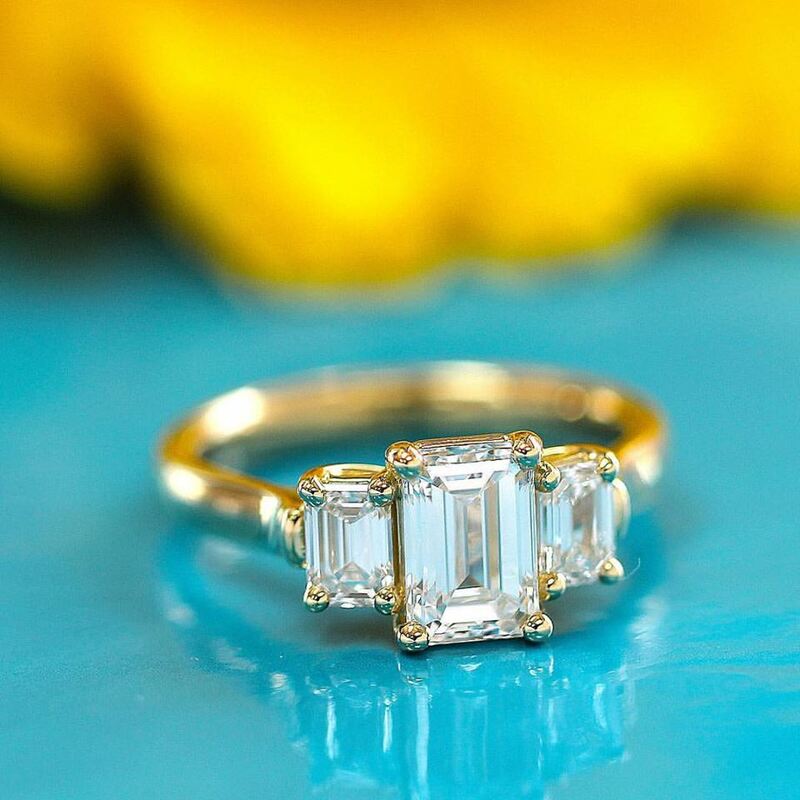 So the next time you reach for your lipstick and comb, thinking you need to look “just so” before you click and post, grab a stunning piece of jewelry instead. You’ll be amazed how much it completes your look and brings out your natural loveliness without all the fuss! We believe in the power of jewelry and how amazing it can make our clients feel. But we also know that women struggle every day to feel beautiful, regardless of the way the way they look on the outside. It’s a tough world we live in. External beauty or not, women are often pitted against an unrealistic standard where there’s no easy win. This beautifully constructed video displays the dilemma that many women face and the deep emotional pain it can cause. 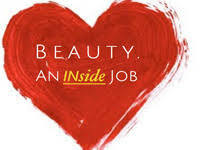 We’d like to remind all women: beauty is an inside-out job. When you begin to accept your flaws (and hopefully one day, even embrace them) and celebrate the beauty of your soul, you begin to radiate–beyond make-up, beyond jewelry and beyond what anyone thinks about you. How do you rise and shine? What wakes you up in the morning? Before you scream “coffee!” think of the other gentle ways you rise and shine. Maybe its perusing the paper, eating a nourishing breakfast or splashing some cold water on your face. Did you know there’s one simple action you can take before you even get out of bed in the morning that can increase your confidence and increase your sparkle potential? We can become more confident simply by striking a power pose — or stretching out in the morning. Imagine that: making yourself more confident simply by stretching out and making yourself big, right in the comfort of your own bed. That’s an easy step to send a message to your brain that you’re ready to go–whether you feel that way or not.